Find out exactly where your money goes each month by keeping track of every single item or service you purchase over 30 days. Review your credit card and bank statements to categorize where you spend each dollar. Using your “wants” and “needs” list, determine where you can realistically cut spending. Use the budget to set monthly and yearly savings goals. Create a separate savings account for your down payment. It’s not only easier to track, but blocking off the funds may make you think twice before dipping into that money for something other than your future home. If you are paid through direct deposit, chances are you can split your paychecks into more than one account. Set it up for regular deposits to be made into your new “down payment” savings account. The IRS estimates that more than 150 million tax returns will be filed this year. Save your tax refund and apply it to your down payment. 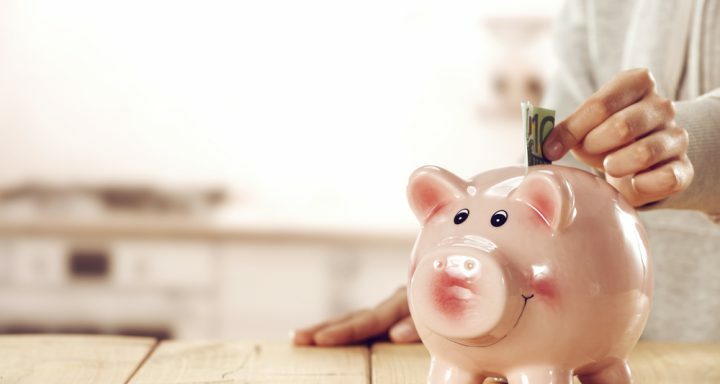 Once you have a bit of money saved, talk to a financial professional about places you can invest it to get a bigger return than you would by keeping it in your savings account – perhaps a money market account or a certificate of deposit (CD).